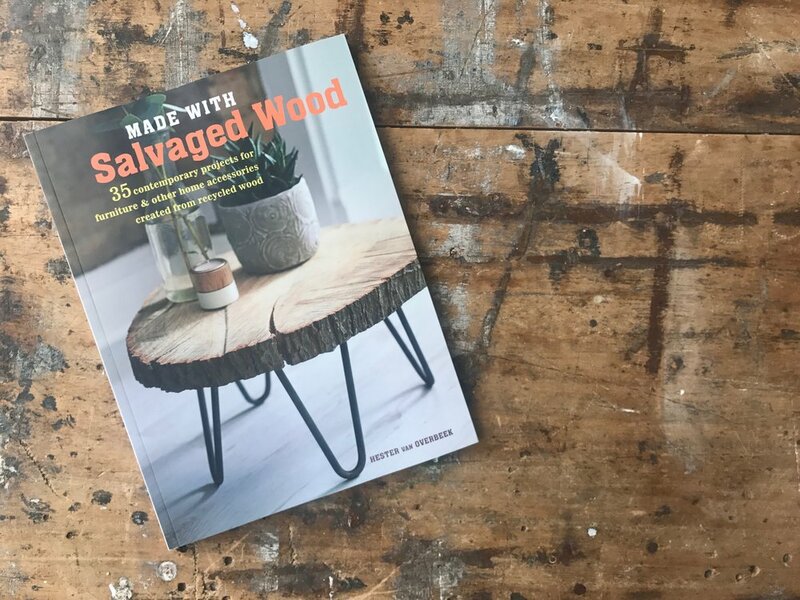 My new book made with Salvaged wood is here!! Follow my tutorials to make a huge variety of innovative items for the home. There are stylish and functional desks, shelving units, side tables, storage ideas, and much more. Make an eye-catching side table out of a slice from a tree trunk, on-trend air plant holders, and a table that really showcases the patina and unique qualities of scrap pieces of wood. You will learn to develop useful DIY skills including sawing, sanding, drilling, and various techniques for treating wood, so even complete beginners will soon become confident wielding tools! 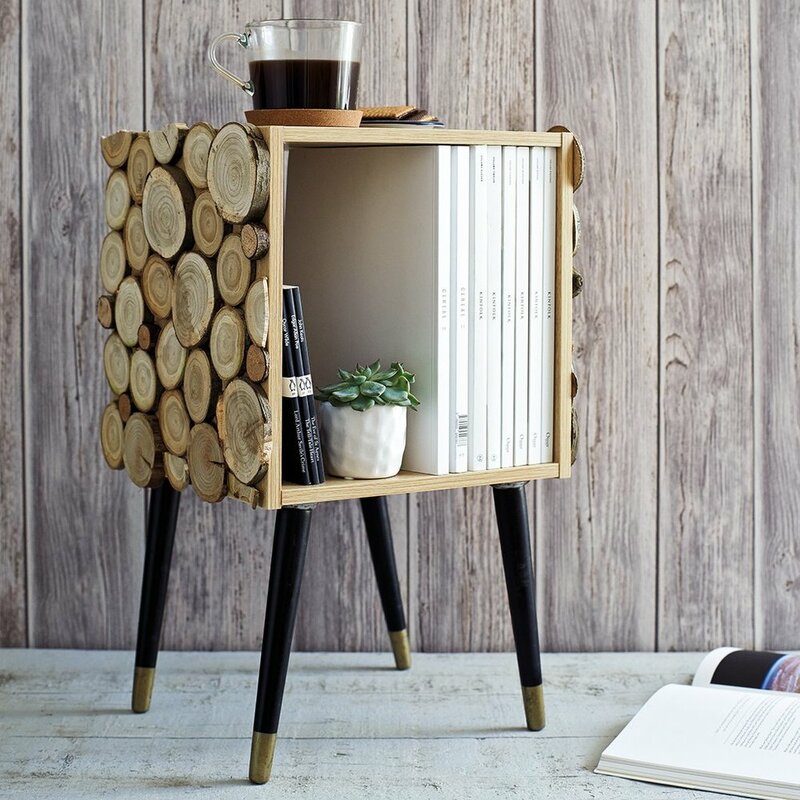 Whether your home is a stripped-back studio apartment or a homely cottage, there is something for everyone here, and you’ll soon be hunting for interesting salvaged wood wherever you go. Find more information about the book over on my publishers website here. 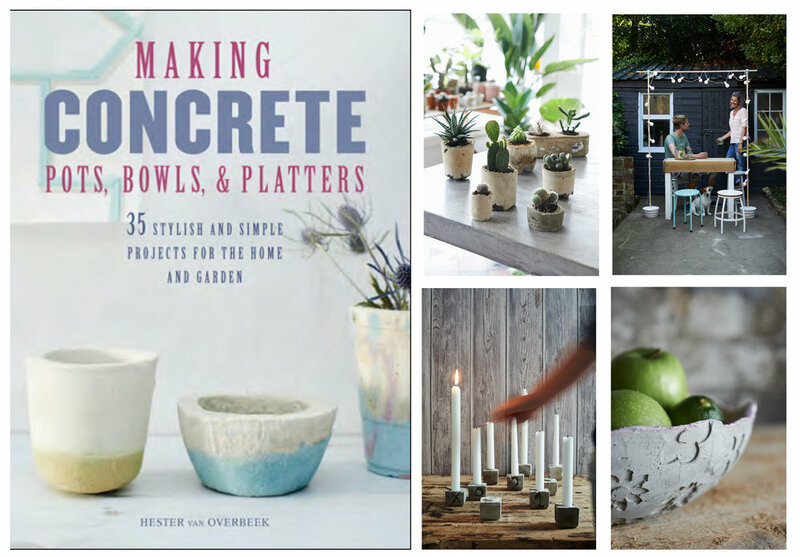 Making concrete pots, bowls & platters got published February 2017. Follow my simple tutorials to make a huge range of unique concrete projects. You will find everything you need to know – what type of concrete to buy, how to use it and how to decorate it – explained in a comprehensive techniques section. From there you can make chic and on-trend home accessories such as upside-down plant pots, a concrete vase with a wooden base, serving platters, a letter-shaped bookend, fruit bowls and much more. Check out my favourite project from the book, these cute planters cast in recycled containers! My furniture hacks book is full of projects that turn old pieces of furniture into new gems for your home. The book has five chapters, Living room, Dining room& kitchen, Bedroom, Office and Outdoor are there are easy crafts like an instant kitchen update to bigger build like turning your bed into a four poster. So it doesn't matter if you are a DIY novice or have more experience there is something for everyone in Furniture Hacks. It will hopefully provide you with a lots of inspiration to build your own furniture! Have a look at this video to have a sneak peek inside my book. The book is full of ideas on how you can up cycle and transform your Mason jars, Kilner jars and empty jam jars. In the book you can find easy steps to make a fresh flower-decorated tea-light holder for a garden party, store all your grains and pasta in large jars with vibrantly painted lids or why not surprise a friend with the colourful 'birthday in a jar'? There are lots of quick ideas that take no time at all, such as holiday memories in a jar, the table-setting jars or the floral centrepiece that will charm all your guests. Some are elegant, some are homespun, but all make use of natural materials such as wood, shells, flowers and leather - to give an original but sophisticated feel to your home and garden. Once you are confident in making the simpler crafts, there are more intricate projects to try, using basic DIY techniques: make a fabulous drink dispenser, a desk lamp or a rustic vase display by attaching jars to a weathered piece of wood.